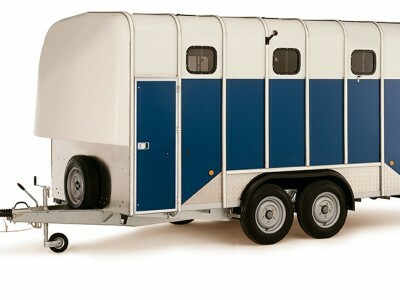 The HBX is available in the familiar 403, 506 and 511 size format. 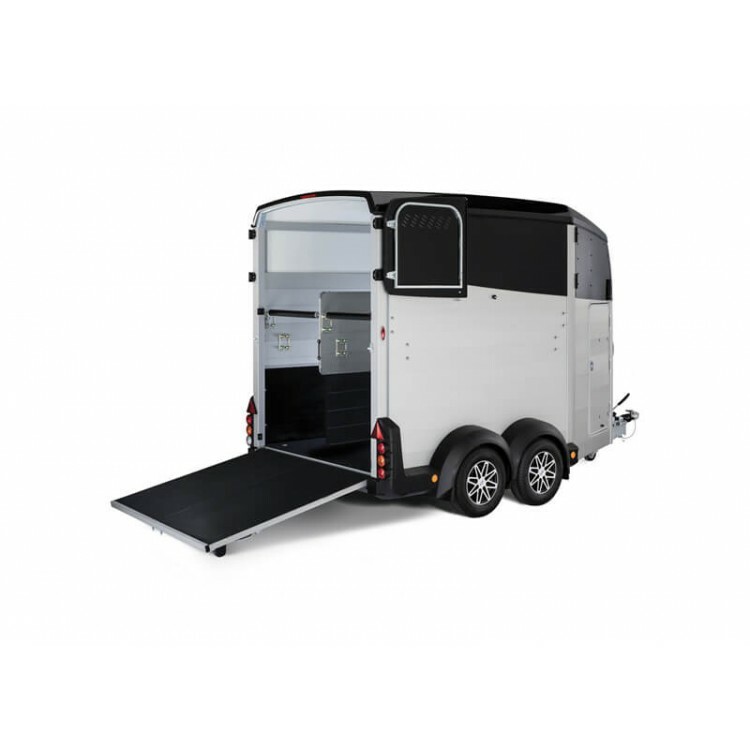 The design comes with a streamlined aluminium body and a host of intelligent new features. 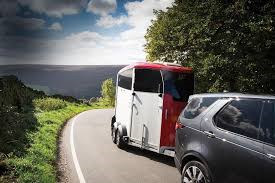 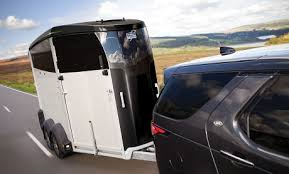 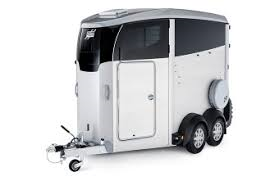 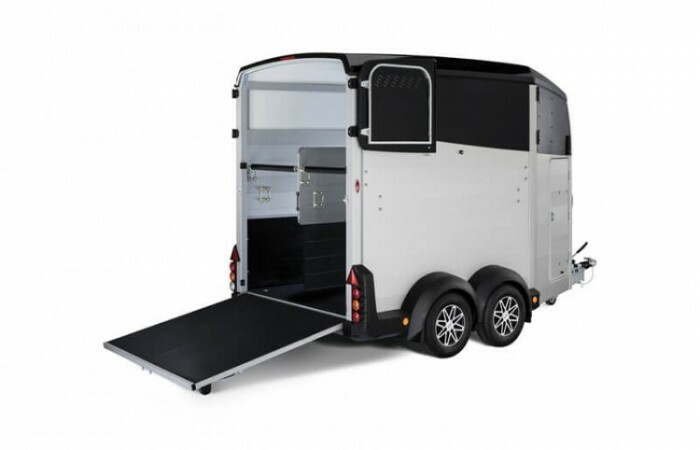 These include the ability to open the rear of the horsebox as both a ramp and a side-hinged door, and the option to open the front windows fully, or just a little. 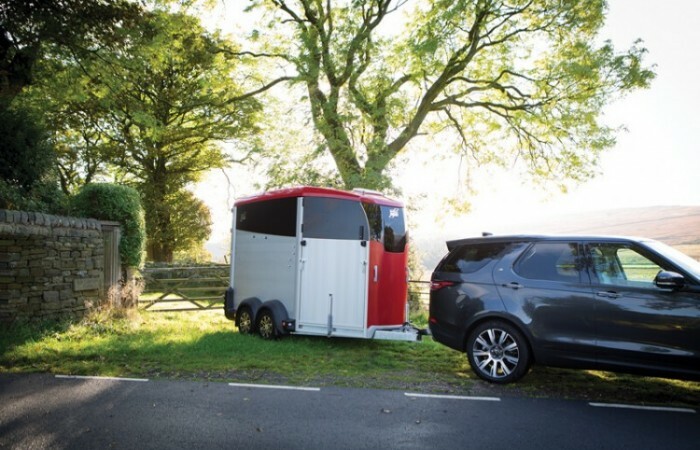 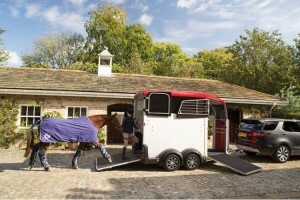 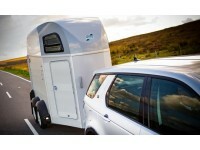 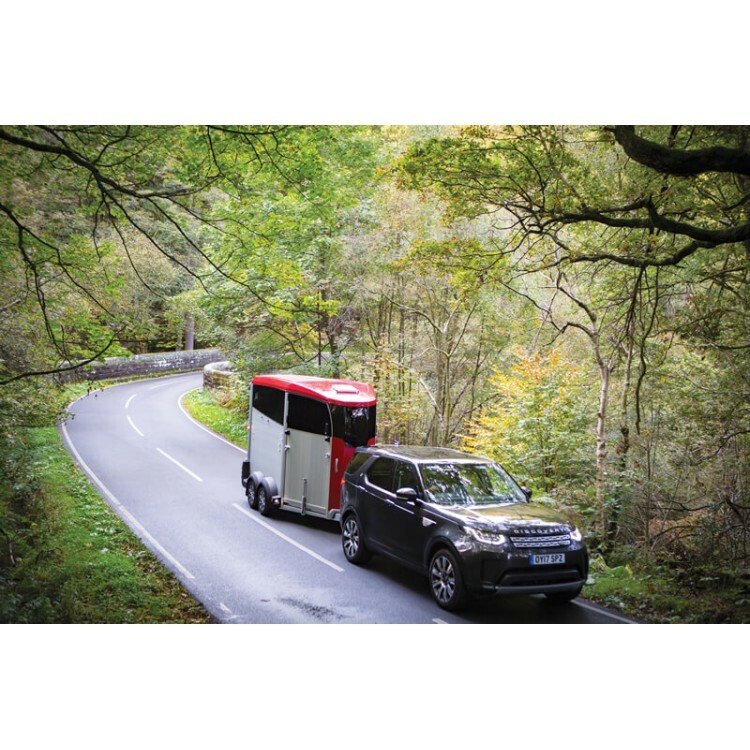 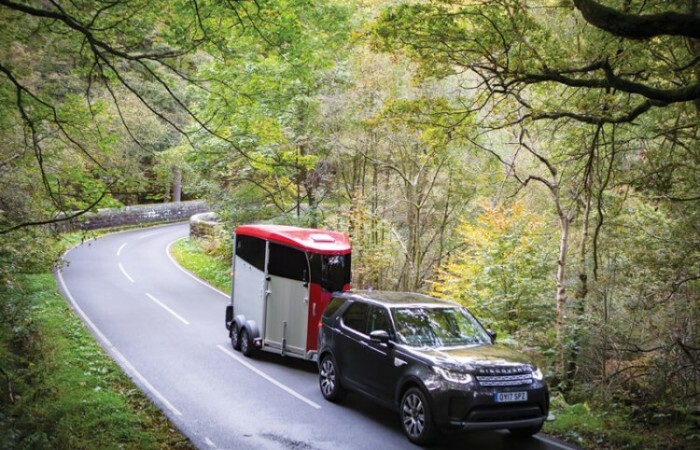 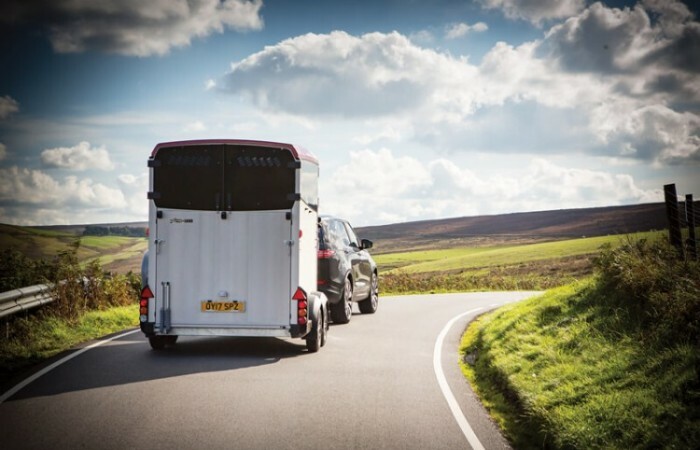 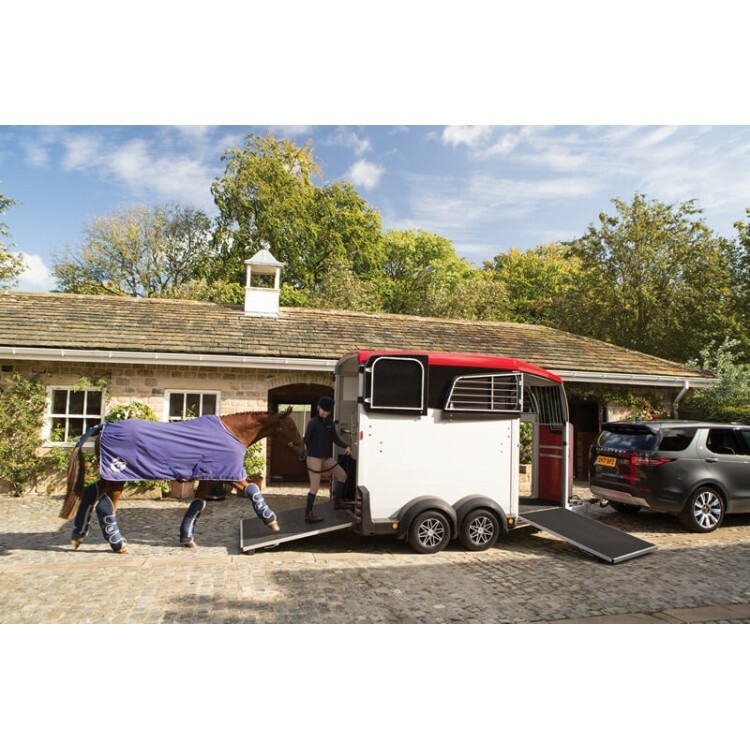 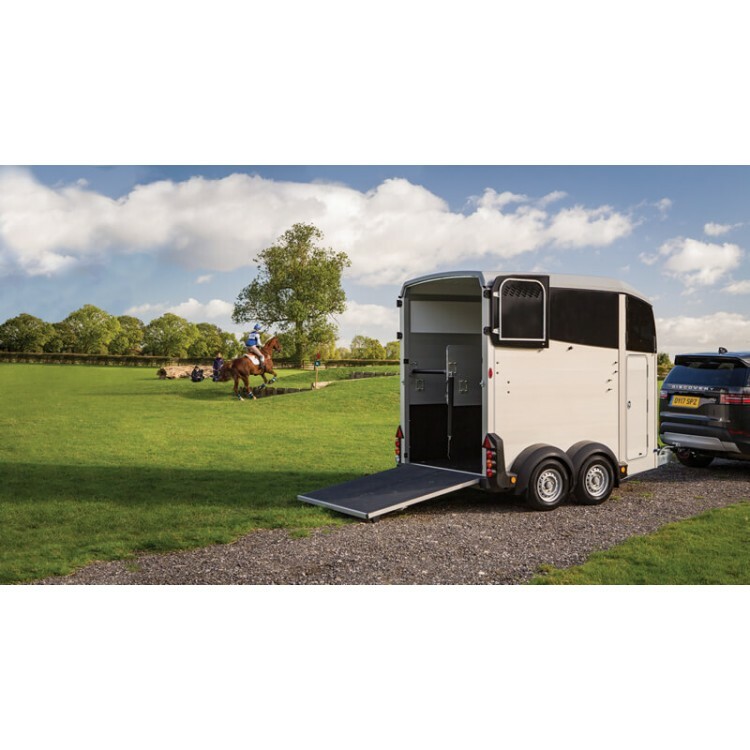 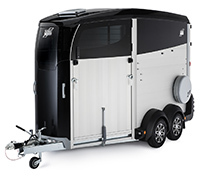 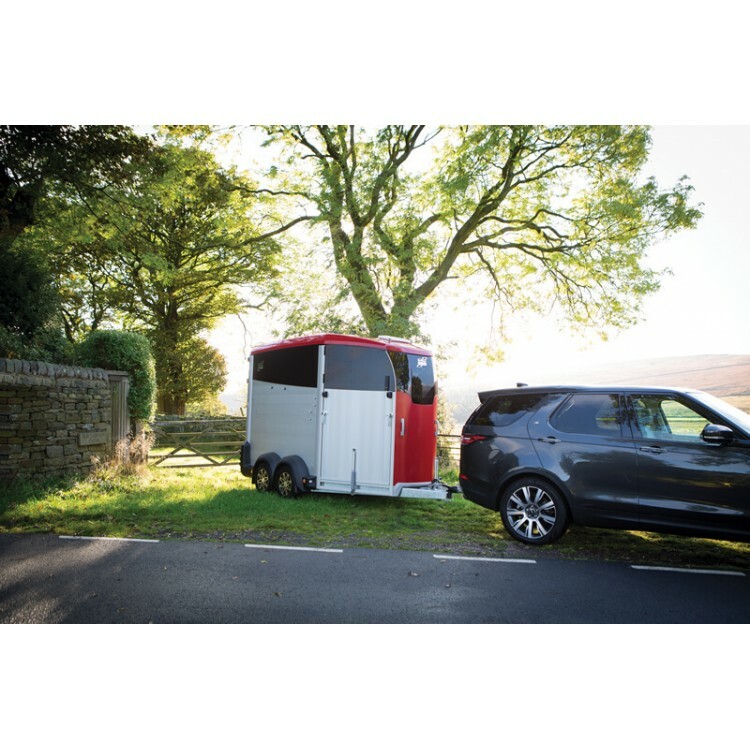 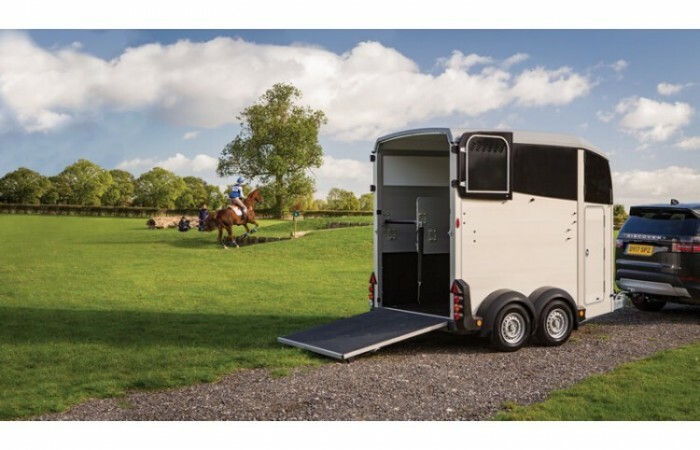 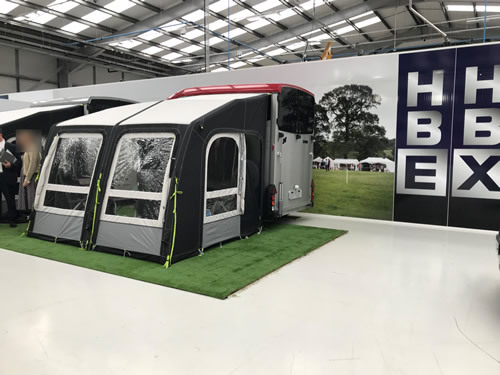 The HBX range features three models – one suitable for single horse transport and two different sized double horseboxes. 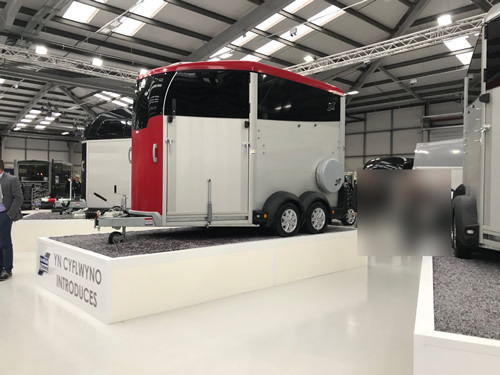 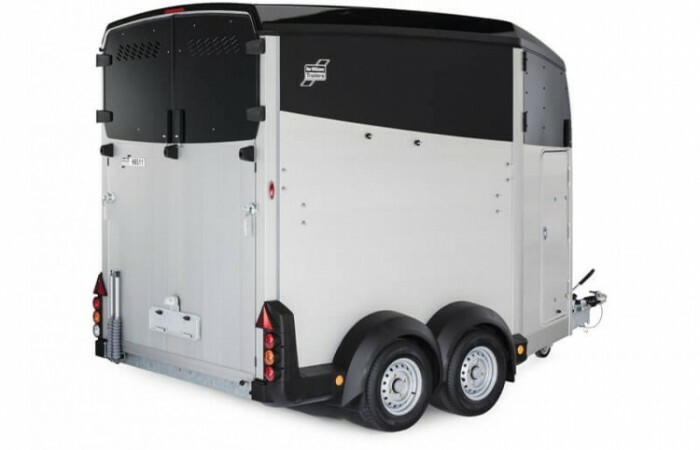 The HBX506 double horsebox will carry two horses up to 16.2hh, gross weight of 2600kg and the HBX511 will carry two horses up to 17.2hh, gross weight of 2700kg. 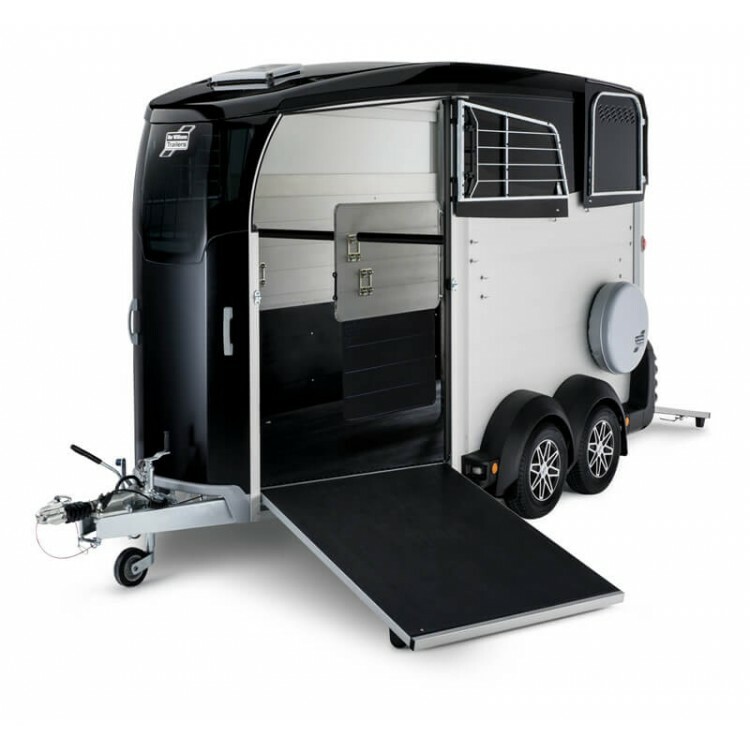 Both models come available with either a built in tack locker or a front ramp, the option is yours. 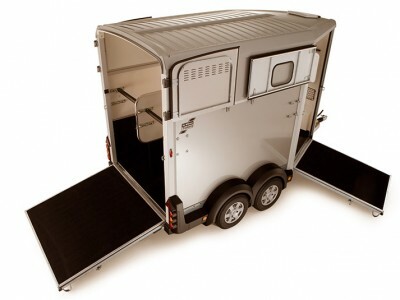 They also come with centre partitions and breast / breeching bars as standard. 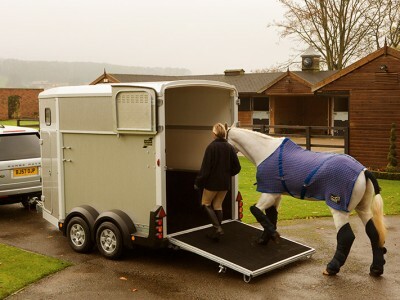 There is an option for padded breast and breeching bars and side padding. 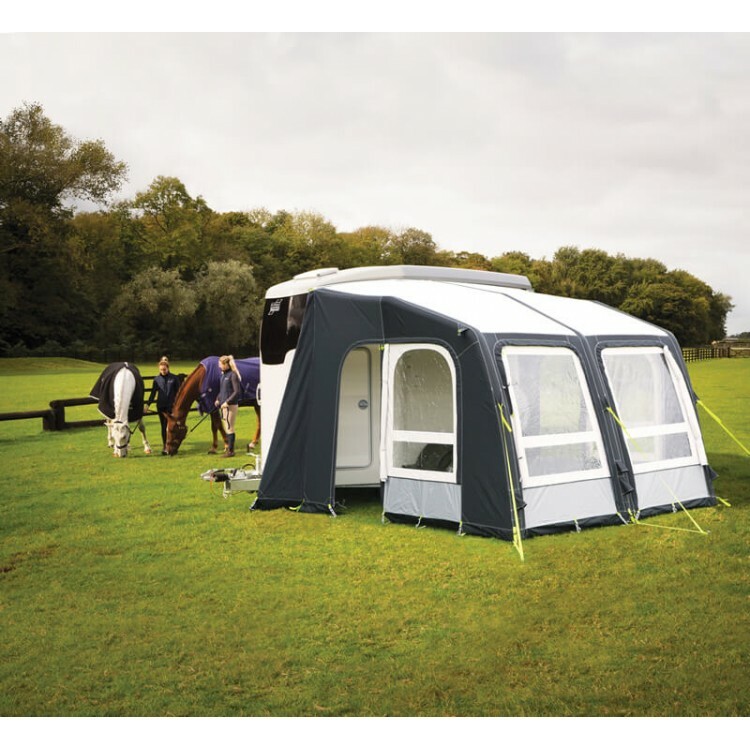 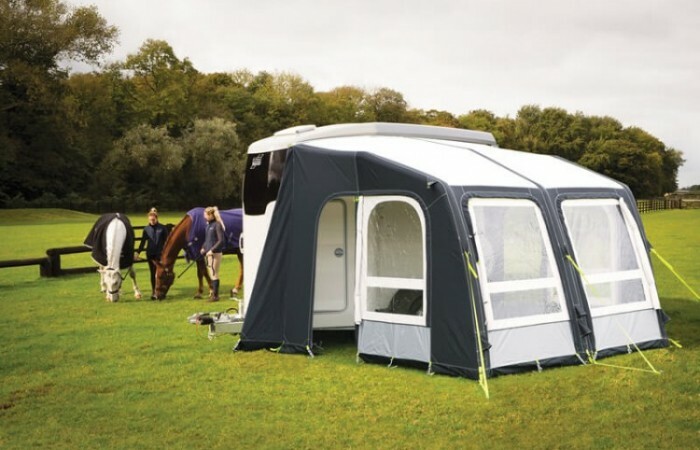 All three models come with an awning rail giving you the option of an inflatable awning for either day use or overnight stays. 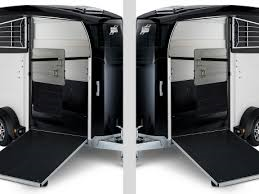 The rear ramp is a combination ramp & side hinged door which allows access with a forklift truck if required. 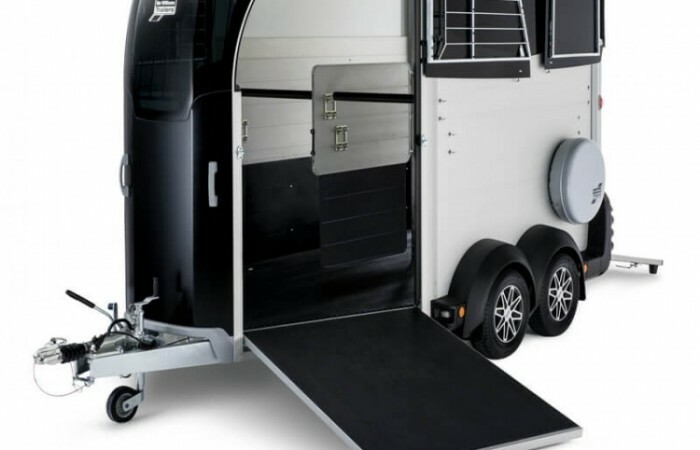 The ramp is made of aluminium giving a solid feel but helping to make the ramp easier to lift together with the gas assisted hinges. 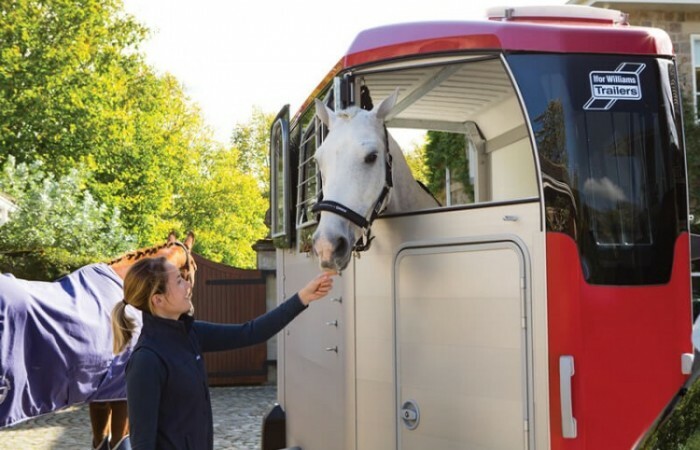 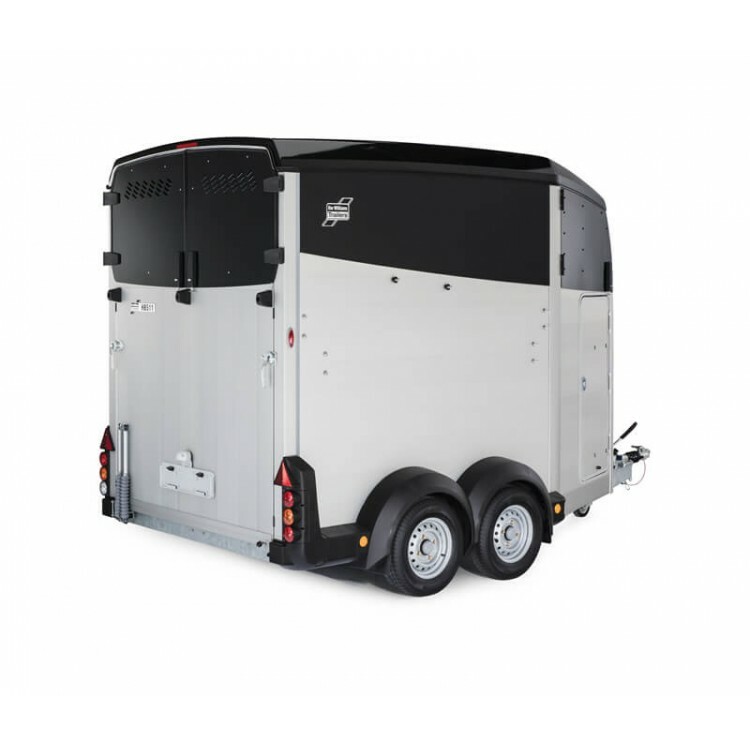 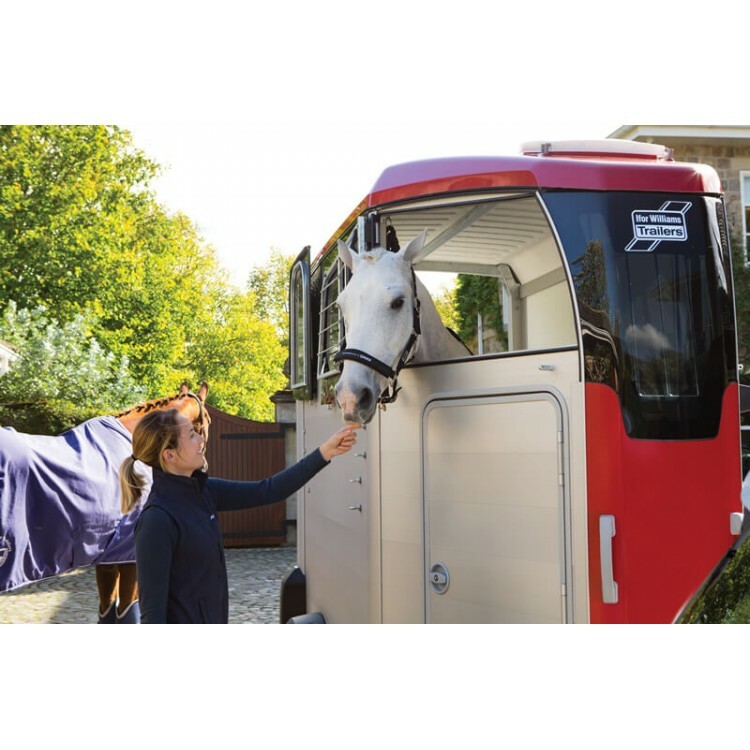 The front nose panel is manufactured from aluminium and there is a large tinted front window complete with a steel grill allowing your horse to see ahead. 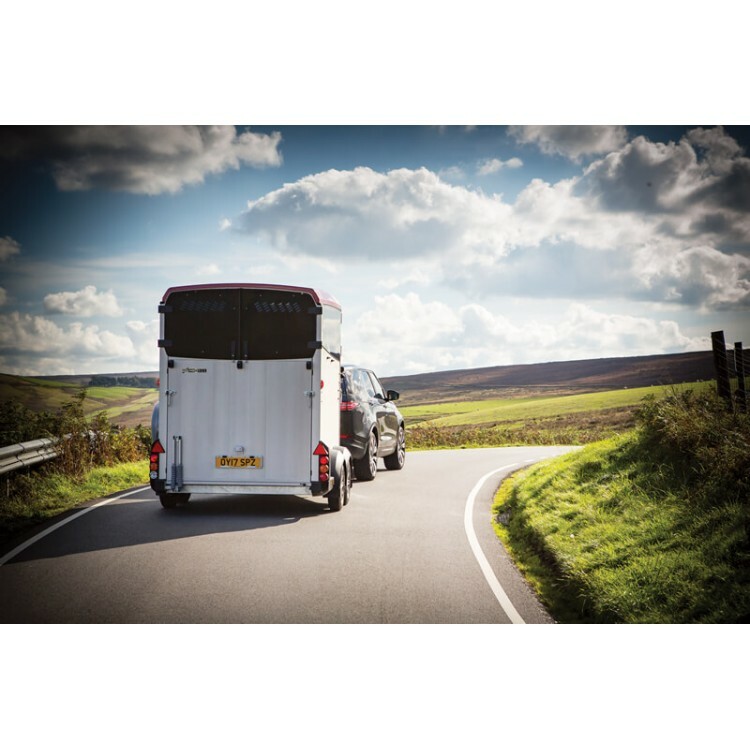 The tinted front side windows both open fully and slightly open enabling a cross flow of air, they benefit from a steel grille inside for additional security and safety.